Investor Alert! 1800 sq.ft. 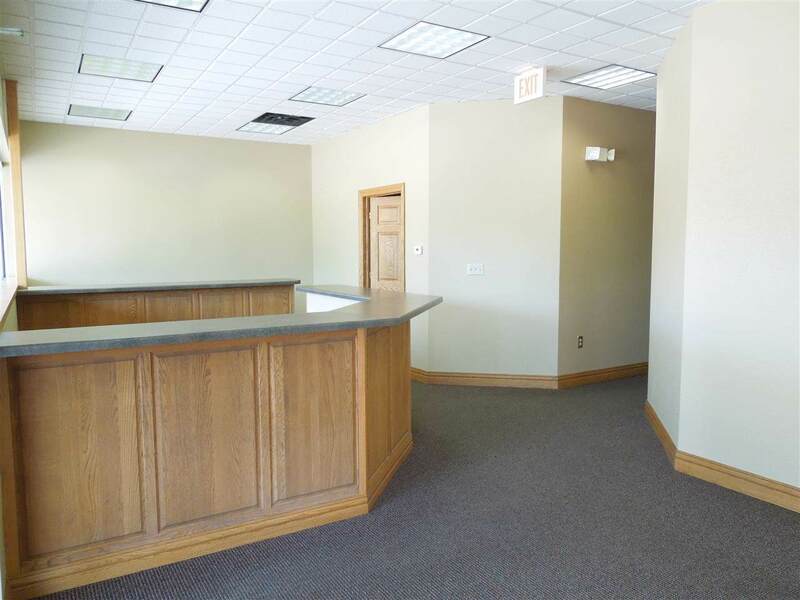 of Class "A" office space FULLY LEASED OUT. 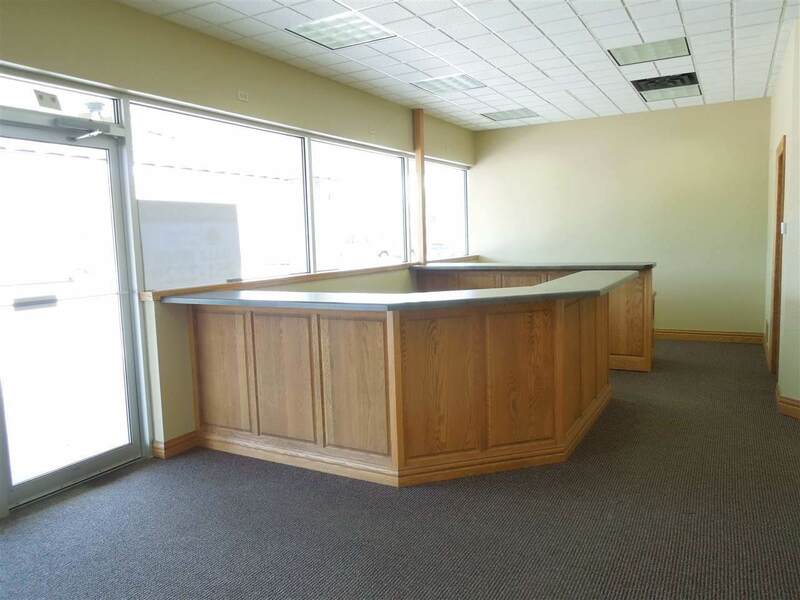 This very visible corner unit features an inviting entry/reception with built-in desk, a spacious conference room and 4 private offices. Private bathroom and kitchenette. 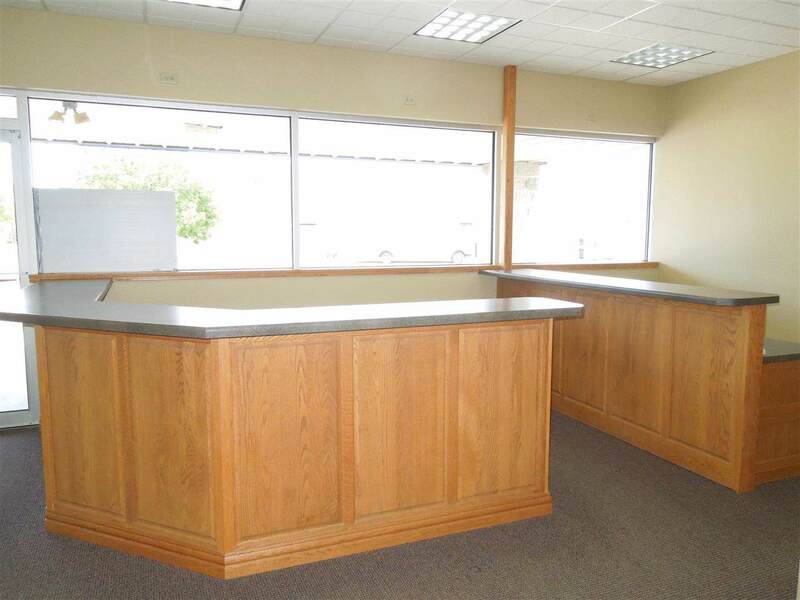 This established condominium strip mall includes Subway, travel agency, salon & laundry. 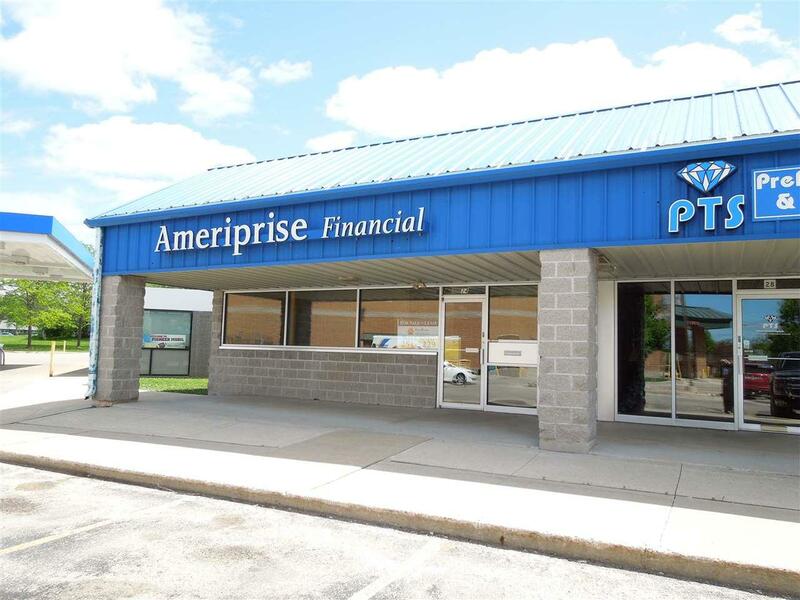 Property is adjacent to Walgreens, a car wash and a gas station with many other local and national businesses.